Using the open-source software ‘OpenFOAM’ to simulate the motion and heat transfer of Argon inside the very thin gap (very high aspect ratio) between the two panes of double pane windows. We also considered the physical effects caused by different flexure of the frame of double pane windows. 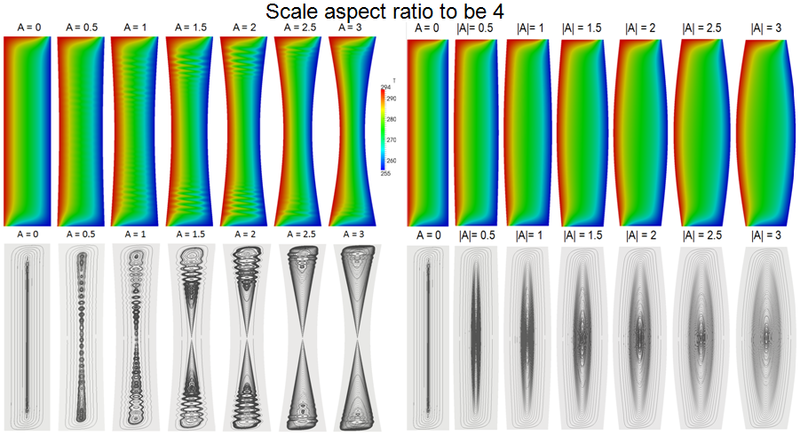 We finally investigated to use 2D cases to approximate a 3D case in terms of heat transfer.